← How can Reiki help me stay healthy this winter? 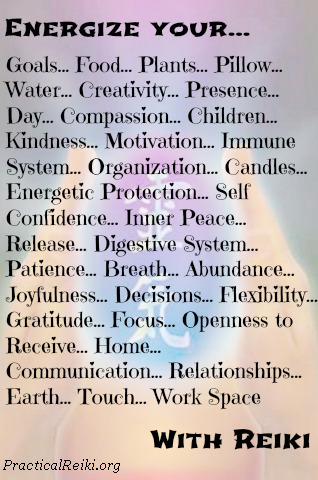 Image | This entry was posted in Practical Reiki, practicing Reiki and tagged how can Reiki help, how to give Reiki, Uses for Reiki. Bookmark the permalink.